fezzes are cool. Oh, and a bow tie. Bow ties are cool. And a dress. Dresses are cool. 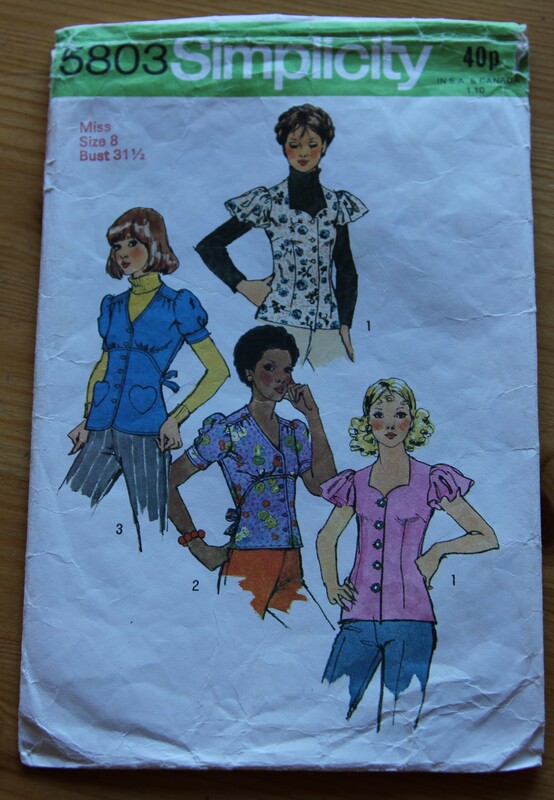 This dress being an edited version of Simplicity 5803, view 1. 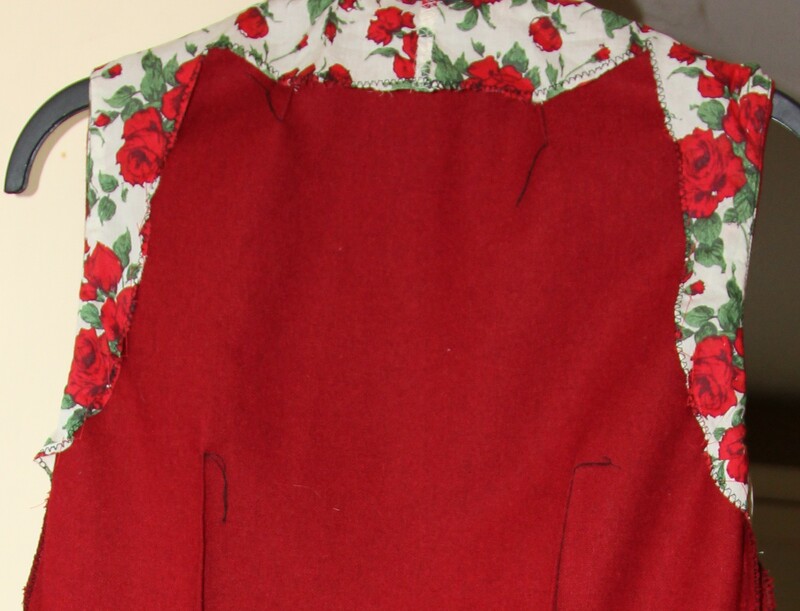 I drafted a skirt section and added armhole facings to the neck facings to make it sleeveless. And.. 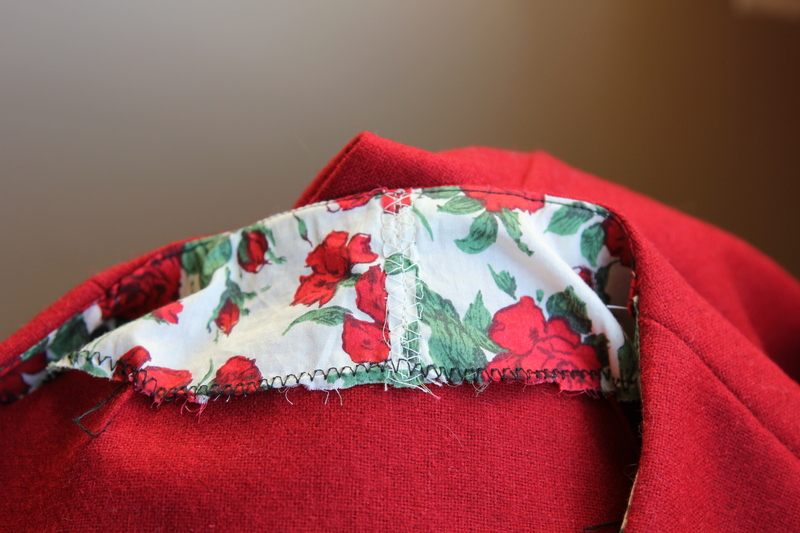 I used herringbone stitch on my hand-stitched hem. Pretty pleased with that too, I hope it holds. 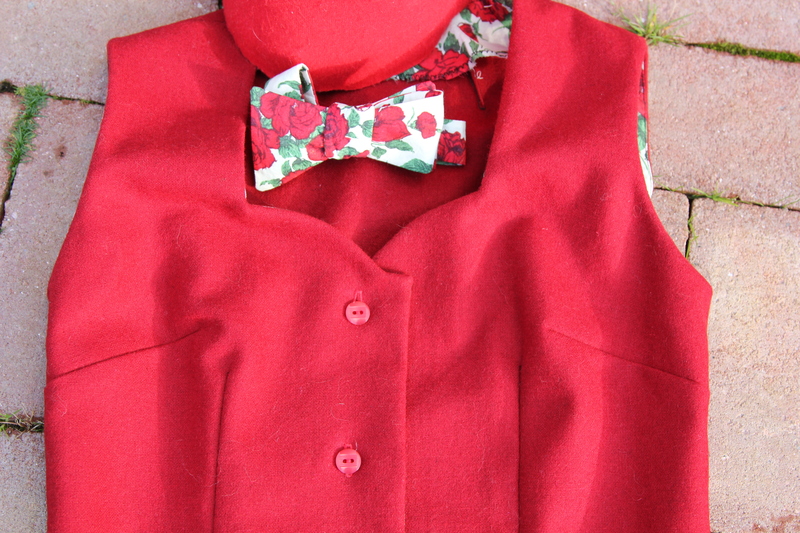 The bow tie pattern is courtesy of Miss P, the fabric is Liberty Carline . I made some mis-calculation with my neck measurement so I can’t currently wear this on my neck… Apart from that, I like muchly. Yeah. Maybe I should get to grips with the timer and the tripod. The reason for creating such an outfit? The Day of the Doctor 23.11.13. Can. Not. Wait. Previous Post Fit for a king? 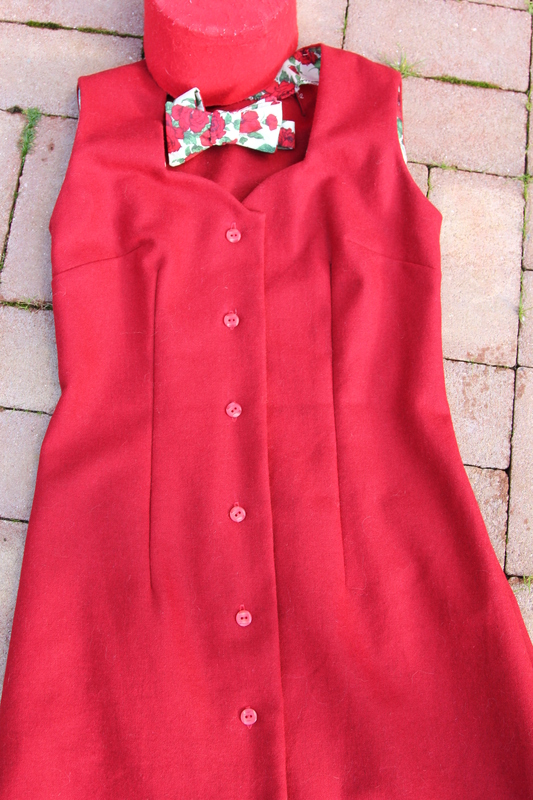 And…that is one good Soufflé Girl dress! Amazing dress! 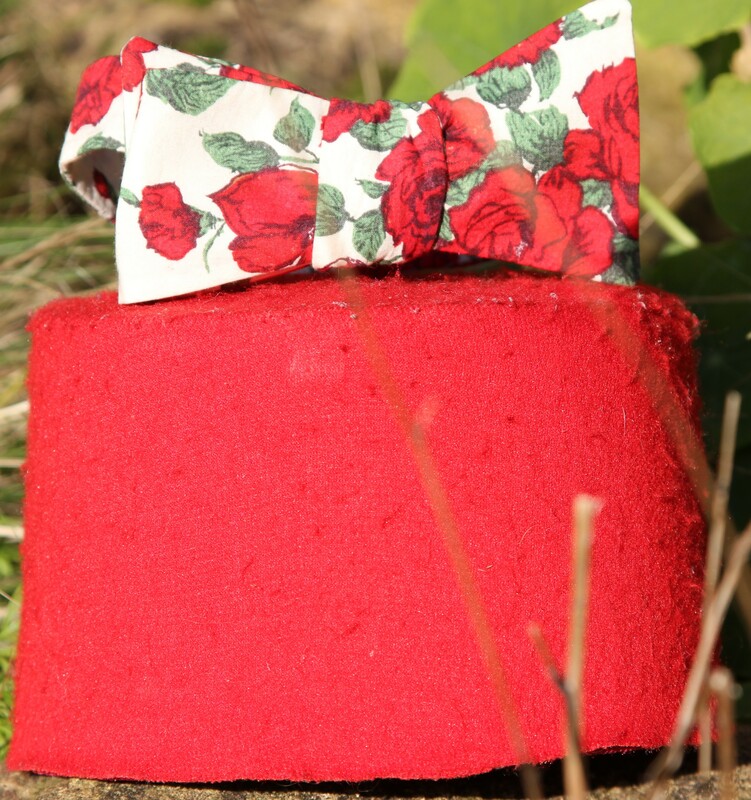 Fezzes, bowties, Dr Who… it’s all far too exciting for words!